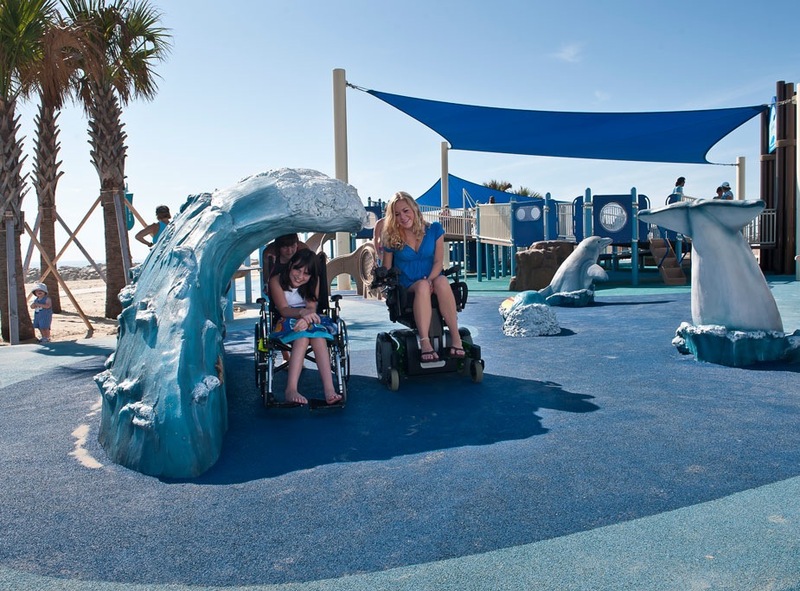 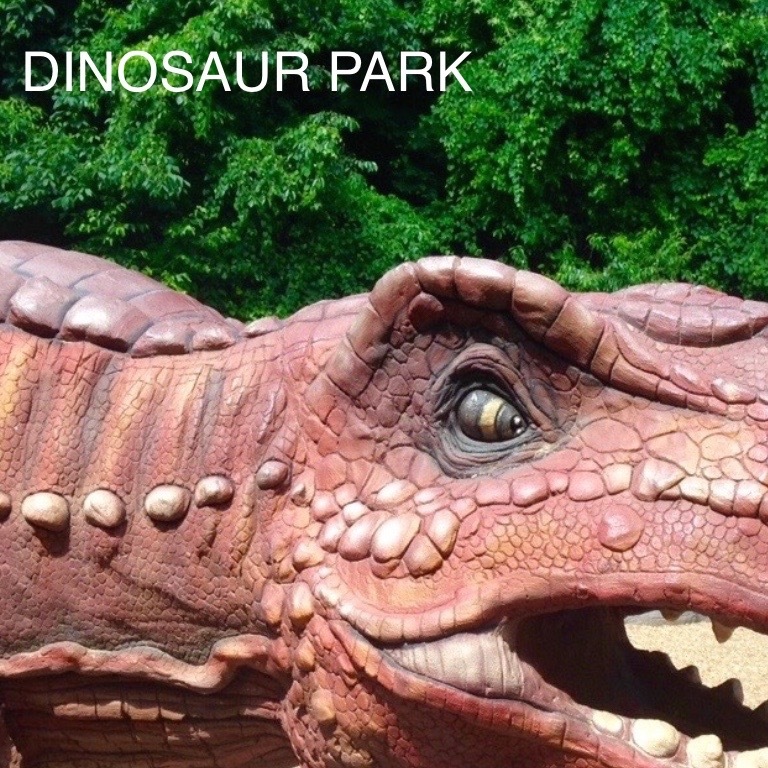 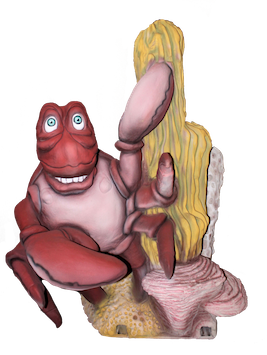 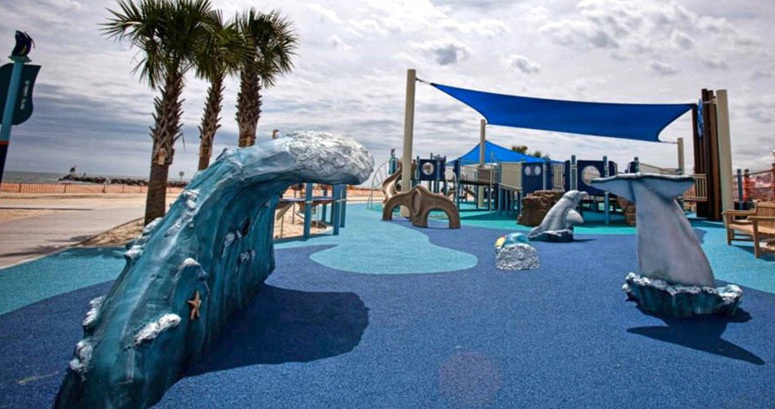 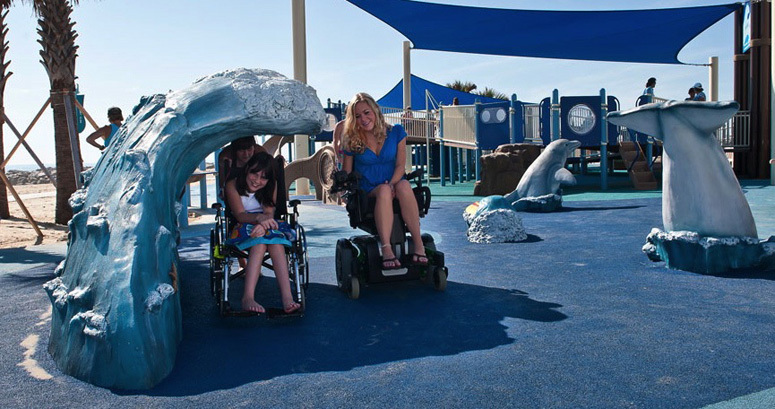 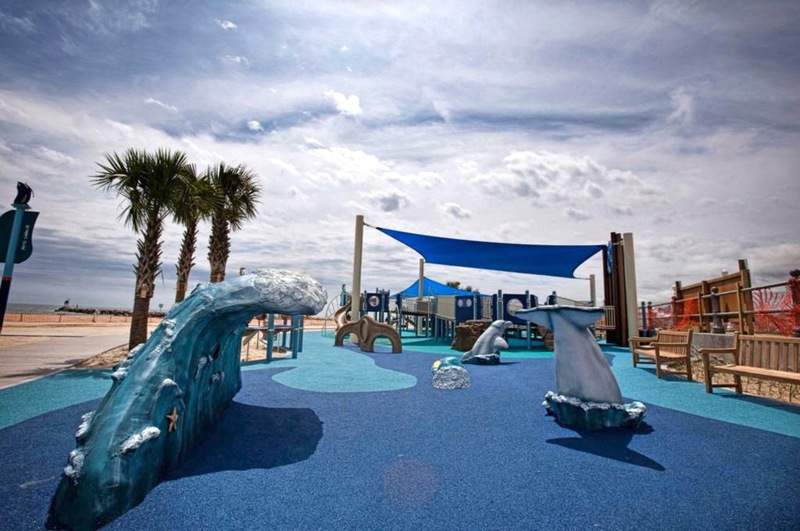 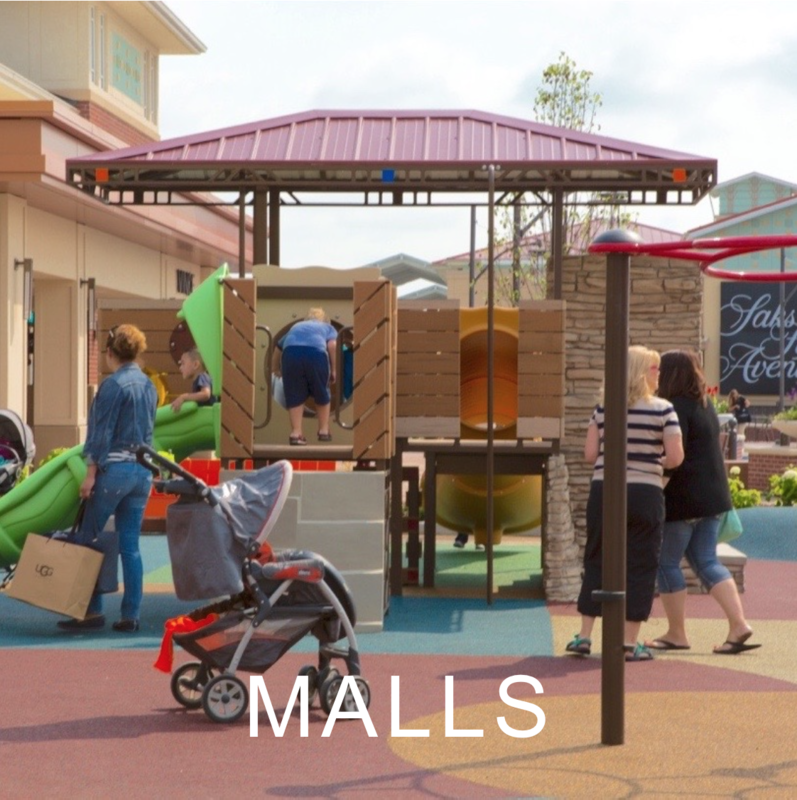 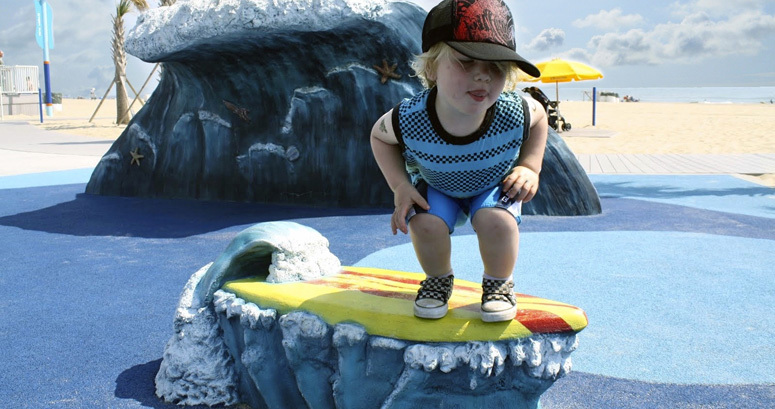 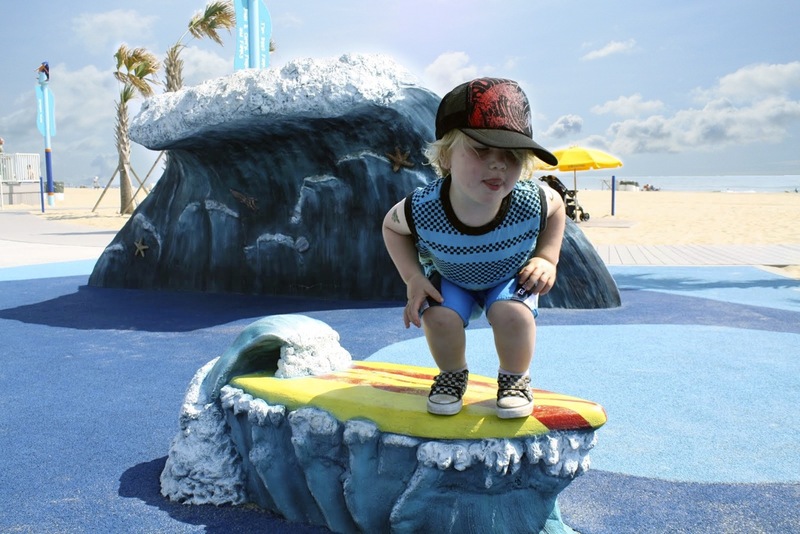 JT’s Grommet Island Beach Park and Playground For EveryBODY is the first of its kind in America. 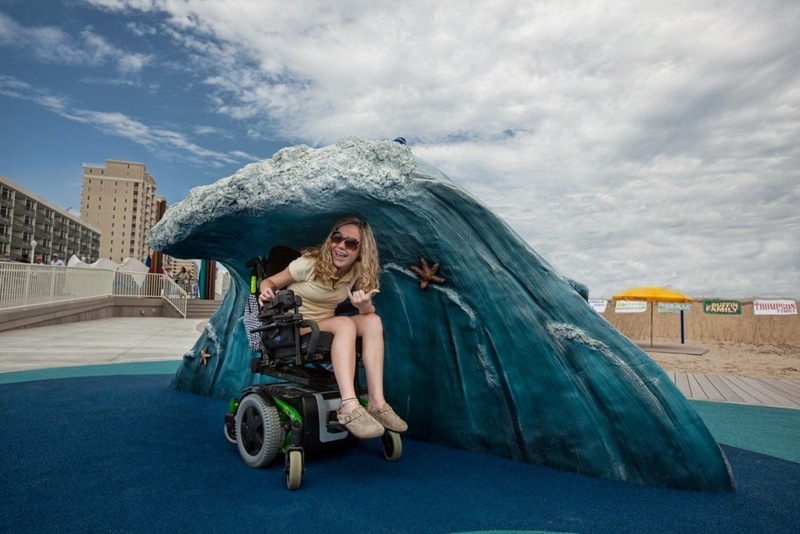 The idea was born when Josh Thompson’s family wanted to go to the beach, but he stayed behind because of the difficulty of getting his wheelchair to the beach. 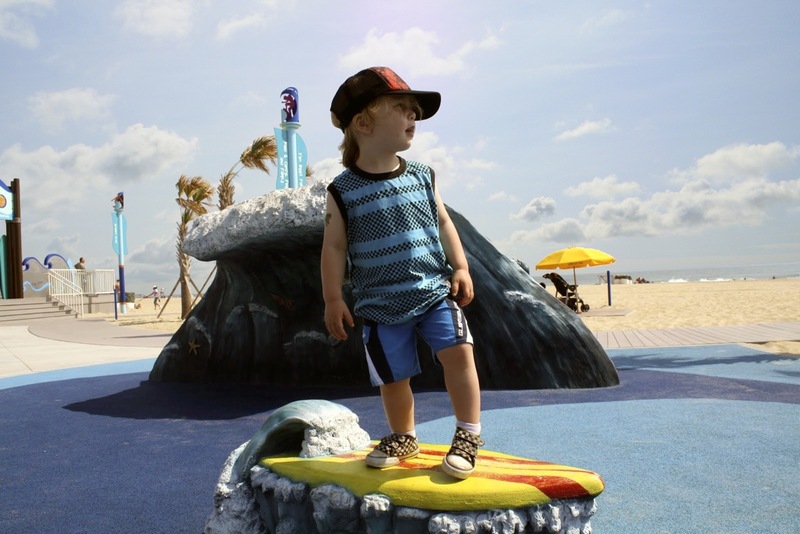 On the rubberized play surface is a surfboard, dolphins and waves. 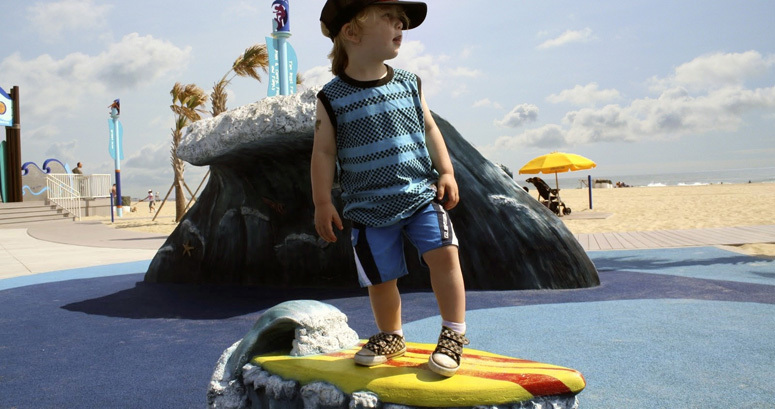 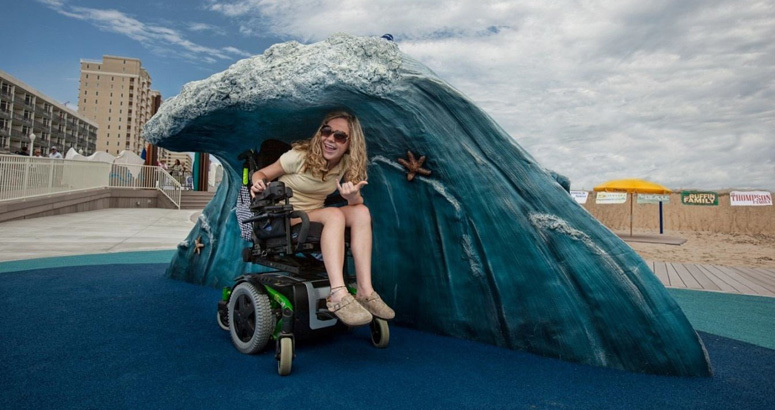 The surfboard provides an accessible place for people to pose for pictures while pretending to ride the waves.